The Gates Cambridge Scholarship will allow William McInerney ’11 to pursue a Ph.D. in education at Queens’ College of Cambridge. A Carolina alumnus — who as an undergraduate researched arts and peace education and more recently, as a UNC employee, developed a violence prevention program for undergraduate and graduate students — has been awarded a Gates Cambridge Scholarship. The award provides full support for graduate study at the University of Cambridge in England. William McInerney ’11 is among 92 individuals selected for the award from 5,798 applicants and 28 nationalities. He is Carolina’s seventh Gates Cambridge Scholar and its fifth consecutive recipient since 2013. The Gates Cambridge enables academically outstanding students from outside the United Kingdom with a strong interest in social leadership and responsibility to pursue graduate study at the storied university. McInerney graduated from UNC with a bachelor’s degree in peace, war and defense. A member of Phi Beta Kappa and Honors Carolina, his research into arts and peace education led him to work as a poet, an educator, a journalist and a producer with WUNC-FM, focusing on peace and conflict stories. He also became executive director of Sacrificial Poets, a spoken-word poetry and peace education nonprofit in Chapel Hill. More recently, as a UNC employee, McInerney developed the UNC Men’s Project, a violence prevention program for undergraduate and graduate students. 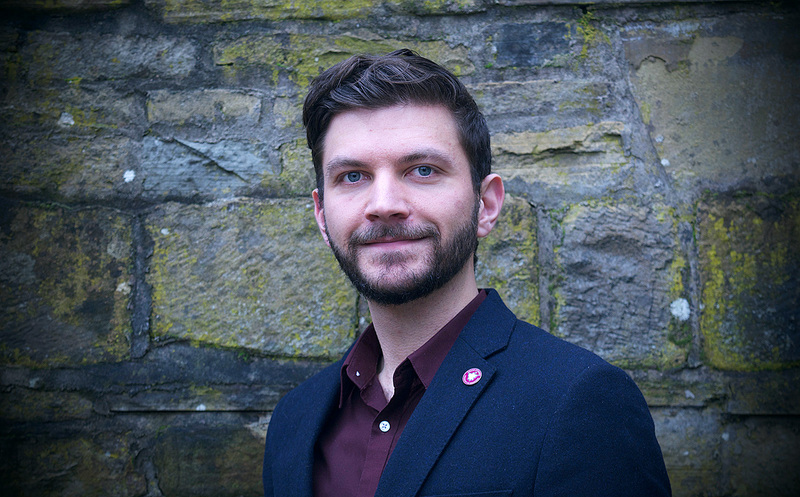 In recognition of his work, he was awarded a Rotary Peace Fellowship to study conflict resolution from the University of Bradford in England, where he earned a master’s degree in 2018. At Cambridge, McInerney will pursue a doctorate in education at Queens’ College of Cambridge. He plans to continue to research the value of creative educational approaches, specifically spoken-word poetry, in men’s violence prevention education. 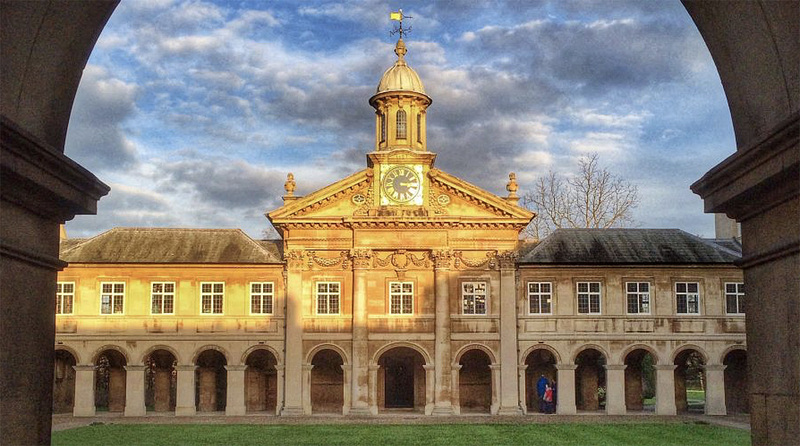 Established in 2000, the Gates Cambridge Scholarship is funded by a $210 million donation to the University of Cambridge by the Bill and Melinda Gates Foundation.